Spring is an excellent high quality lavish green photo wallpaper for your Windows 7 PC or Mac. This wallpaper is presented to you by cristianbam. Spring Time Wallpaper is an excellent quality photo wallpaper of beautiful bunch of flowers against the sky. Spring Time Wallpaper will fit most screens. 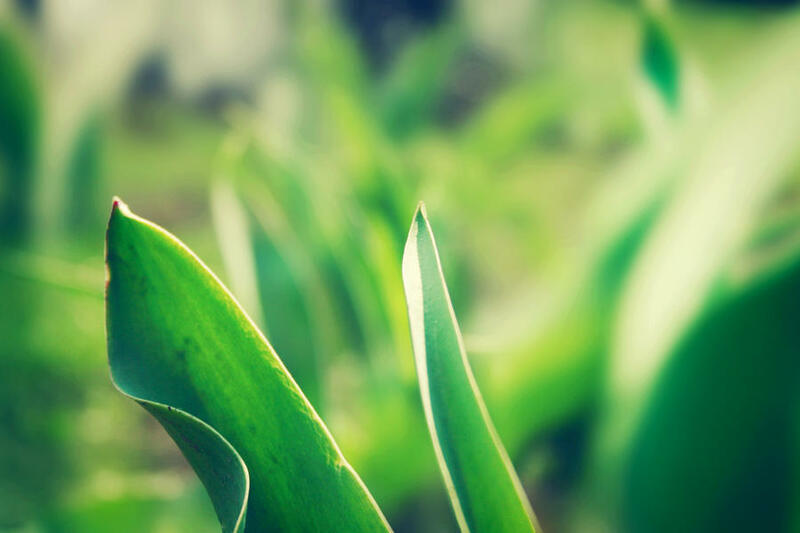 Cite this article as: Abhishek Ghosh, "Spring: a green photo wallpaper for your PC or Mac," in The Customize Windows, April 7, 2011, April 21, 2019, https://thecustomizewindows.com/2011/04/spring-a-green-photo-wallpaper-for-your-pc-or-mac/.